New ways of storytelling for the iPad. Bjarke Myrthu and Eirik Backer will talk about developing their app Blind Spot (2015). With this brand new application the user can compose his own stories and share them via the app. They can use their own materials, but can also use content from the internet. Digital storytelling expert Myrthu and developer Backer share their vision on interaction design and the opportunities they see for photographers, filmmakers and others interested. They will involve the audience in how to make and share a story, with the use of the Blind Spot app. Please bring your iPad ! From concept to presentation on four different platforms. 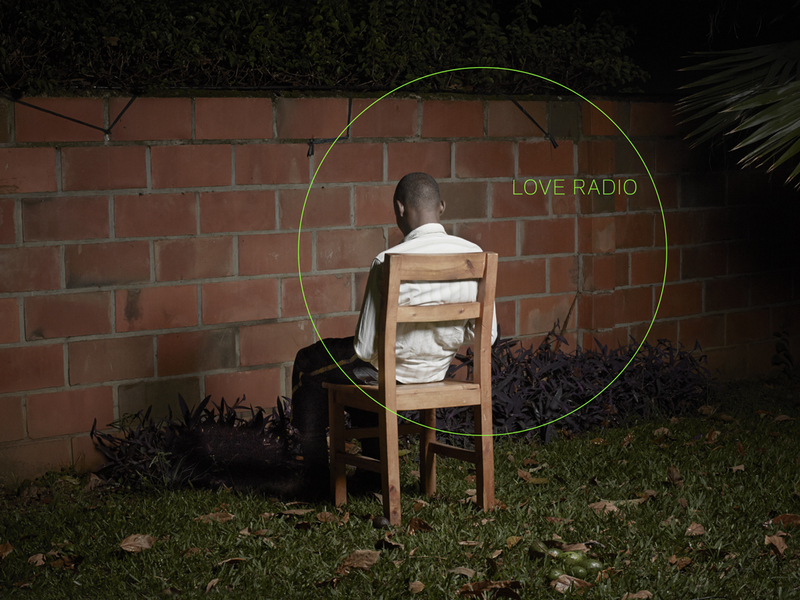 Anoek Steketee and Sara Kolster talk about the elaboration of their project Love Radio (2014), about a radio soap in Rwanda. 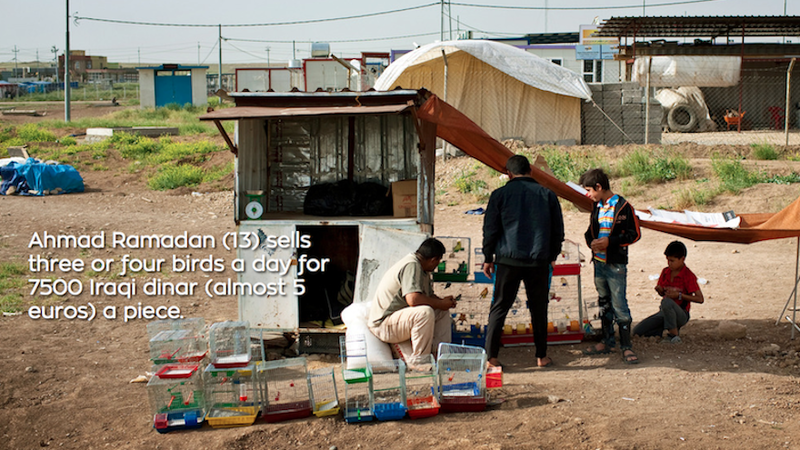 The project consists of a web documentary, tappable stories for smartphones, an exhibition and a TV documentary. Next to the different platforms the project combines film with photography, audio, text and archive material. Photographer Anoek Steketee talks about the relation of her authorship to the other creative’s during the making of the project. Interactive producer and designer Sara Kolster explains the choices they made in their transmedia approach. INTERACTION DESIGN – How different disciplines can tell the same story and the role of navigation. 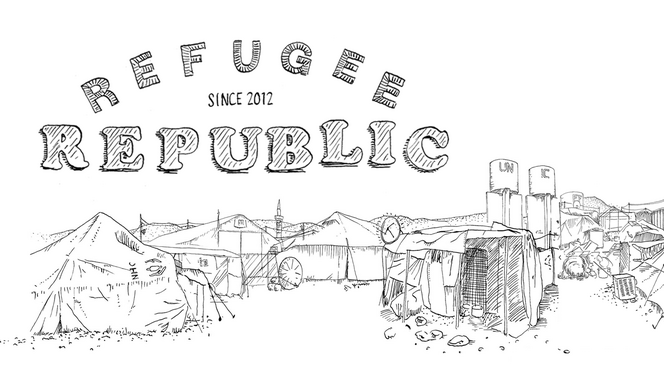 Aart Jan van der Linden and Yaniv Wolf will talk about their project Refugee Republic (2014), the substantive and technical considerations involved in working with material from three different authors (photographer, illustrator, writer). Van der Linden will explain how navigation brings the disciplines together. Wolf, as an interactive producer of Submarine Channel, shares his experiences on the production aspect of Refugee Republic: collaboration, distribution and financing. How data becomes part of your story. Bregtje van der Haak explains her approach as a documentary filmmaker within the project The Atlas of Pentecostalism (2014). 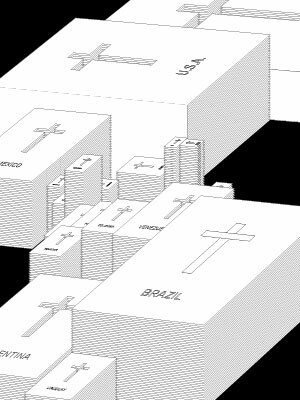 This project is a dynamic online database, mapping an expanding global religion as it evolves. The project uses global crowd-sourcing and big data to provide an independent perspective on Pentecostalism and offers various narrative pathways through the materials. Richard Vijgen is information designer and will share his ideas and design of the interactive data visualizations of the project. About editing and the use of found footage. The audiovisual installation Poppy (2012) shows the complexity of the global world on the basis of the production and distribution of heroin. Photographer Robert Knoth uses found footage from the internet to share this big story. Knoth will speak about his role as a curator of these found materials. Editor Peter Claassen will elaborate on the editing process of the installation, which brings together various elements such as still and moving image, text sources and sound clips. 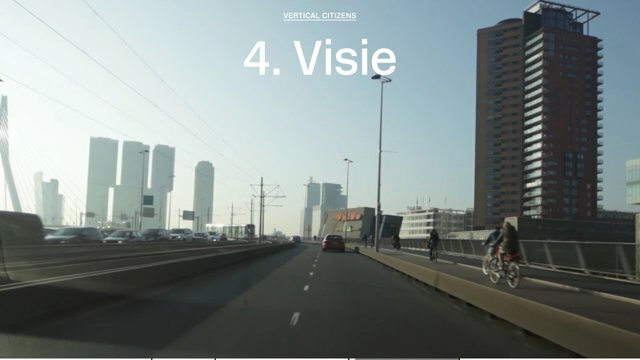 Photographer Daria Scagliolia and visual designer Paul Swagerman will provide insight into their work and the process of their project Vertical Citizens (2015), in which photography and film are combined with data drawn from the residents and users of the De Rotterdam building. Concept development in art and business. 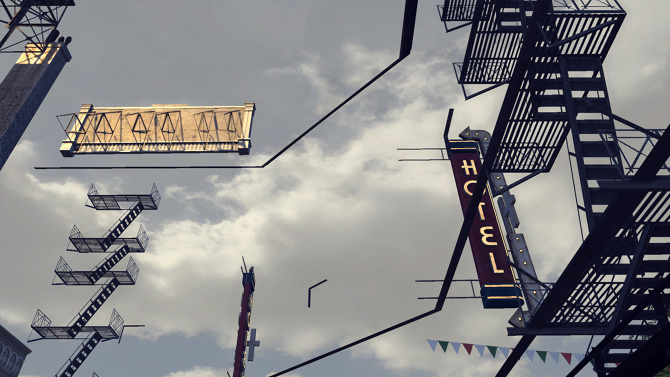 Robert Overweg is a visual artist (Flying and Floating), which he combines with his job as lead concept and innovation. He will talk about his working methods and the role he has as a technology innovator within a company. How does this differ to his approach as an artist? For TripleIT he developed Beyond Sports, a virtual trainings module for the Dutch National team and Ajax. Where real soccer matches are transformed into Virtual Reality. Robert will also talk about the challenges of VR (Virtual Reality) and the pitfalls of such innovative projects. Is VR an opportunity or a threat for photographers? What new opportunities are there for photographers and visual artists today? 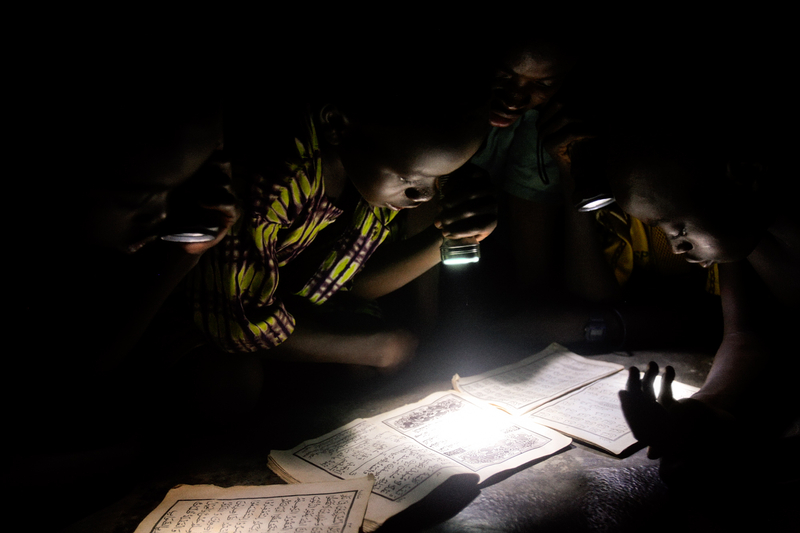 Peter DiCampo (photographer) analyses his multimedia projects Life Without Lights and Everyday Africa. At 17h00: drinks at the cafe of Pakhuis de Zwijger.